Cosmetic dermatologist is something that continues to grow and evolve because of changes in techniques and styles, and one that only continues to gain popularity over the years is eyebrow and eyelash tinting. While it isn’t a new service of cosmetic dermatology, it is one that people like to learn about before they set up their appointment. At Azeal Dermatology, we provide this grand service to a variety of our clients and want to provide more information so that anyone who’s a little unsure, can grasp a better idea of what this type of service really entails. This process is pretty straightforward when you’re judging it by the name. 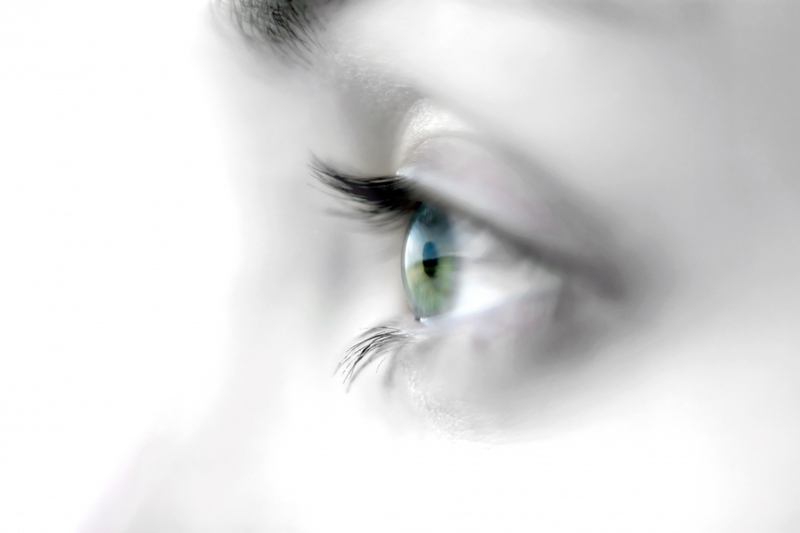 This process involves dying, known as tinting, in this case, the eyelashes and eyebrows to a darker color. The colors that are used to tint these fine hairs are very natural colors that provide individuals with lighter hair, with a darker lush look. This is one of the more natural looking opportunities that people with light hair have when it comes to providing a darker look, and it is one that will last much longer than any type of pencil or mascara. This service is one that can be taken advantage of by all, but we primarily see it getting used by people who have naturally blonde hair or have very light eyelashes. In most cases, the people that take advantage of this service have such light hair that it’s very difficult for it to be noticed at all, or it requires makeup like mascara or an eyebrow pencil or filler to provide a dark enough look for the eyelashes or eyebrows to be noticed. 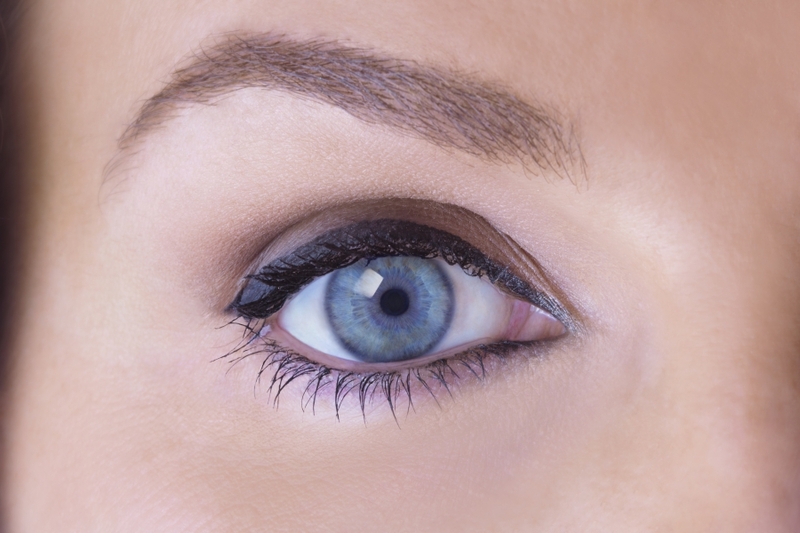 There are plenty of benefits to having your eyebrows and eyelashes tinted, and when you stack them up whichever technique you’re currently using, you will see just how rewarding this service really is. Here are just a few of the top reasons that we believe you should consider this service. 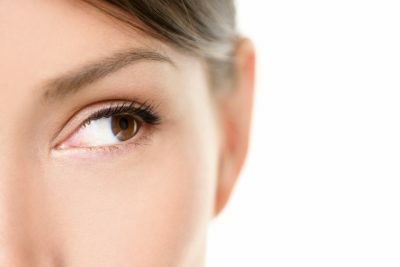 While plenty of the ways that people darken their eyebrows and eyelashes work, they don’t last very long. Mascara and eyebrow pencils definitely darken these fine hairs, but once they are washed off, these hairs are left looking light. Rather than spending money using these techniques, you can pay for this service that will provide you with results that last longer. Most of the products that people use to tint their eyebrows and eyelashes will darken the hair, but it is far from looking natural. While the colors that they create for these products are natural, the amount of residue that sits on eyelashes or eyebrows looks incredibly unnatural, aside from the fact that this makeup often runs or wears off and leaves the face looking just as light as it would have otherwise. The dark look that this service provides offers individuals with a beautiful and full look that is achieved through natural tinting. If having thin lashes is something that you’re tired of seeing, or you simply want a fuller looking eyebrow, then this is most certainly a service worth trying. Even having your hairs naturally tinted can provide you with a fuller look, with which you can then add to with products like mascara and filler pencils. If you’ve been considering this technique for some time now, it’s time to give it a go! After your first time having your eyebrows or eyelashes tinted, you will see that you’ve been missing out not doing so for the first time. Schedule your tinting here at Azeal Dermatology or schedule a consultation with one of our dermatologists to see if this is the best option for you.